Afrobeat UK pioneers in the game right now - Vibe Squad unveil the video to their single ‘Come Over’. Vibe Squad will take to the stage this coming Sunday along with Atumpan, Honey B, Weray Ent, 2 Kriss, Adey and Dizzy at We Plug Good Music's ‘One Mic UK - Afrobeats Special’, hosted by DJ Abrantee. 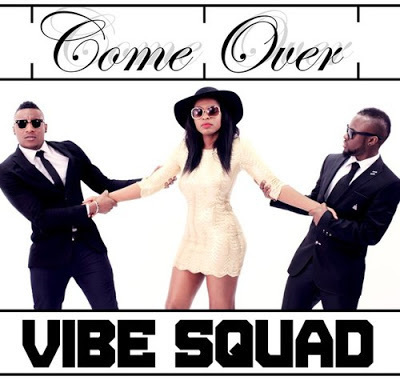 Vibe Squad release the video directed by Obiten for Snowpix Media just in time before they debut some new music at One Mic, and release further material, from their forthcoming debut album. ‘Come Over’ from Kelvin and Wizzy is available to buy off iTunes today!